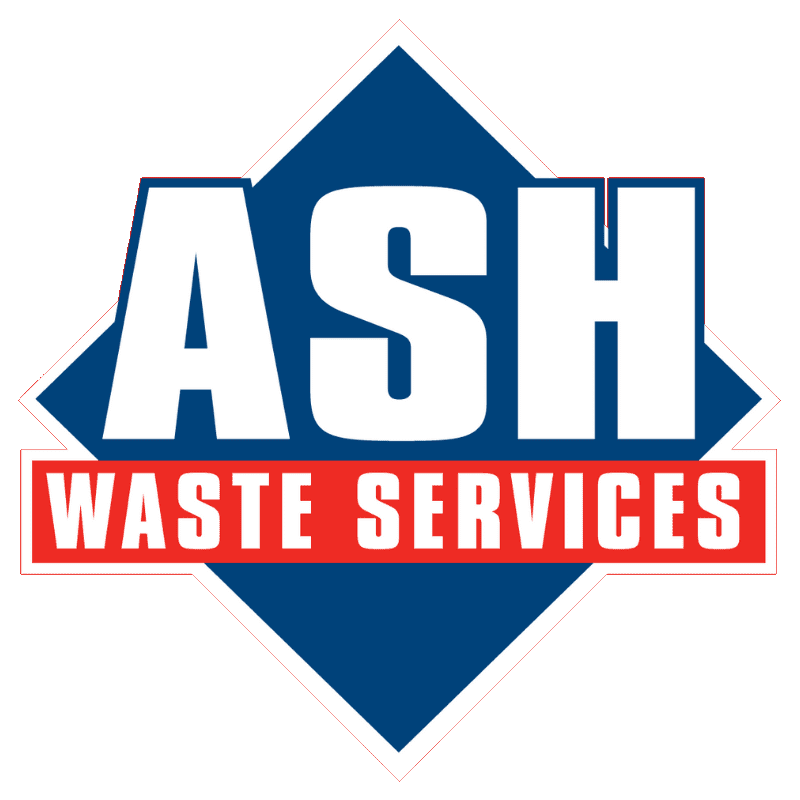 Is it screened demolition waste or skip waste? Home » Faqs » Is it screened demolition waste or skip waste? Will all of my topsoil be coming from the same source?